Two teens from Peel Region are facing charges following a gunpoint carjacking early Tuesday. The incident unfolded in a residential area near Dundas St. and Cawthra Rd. at 5:55 a.m.
That’s where a suspect stopped a grey Ford Escape, demanding the man driving hand over the keys. No injuries were reported, said Peel Regional Police Const. Rachel Gibbs. The man fled in the SUV. The Escape – with a suspect inside – was recovered in a parking lot roughly an hour later near Burnhamthorpe Rd. W. just west of Mavis Rd. 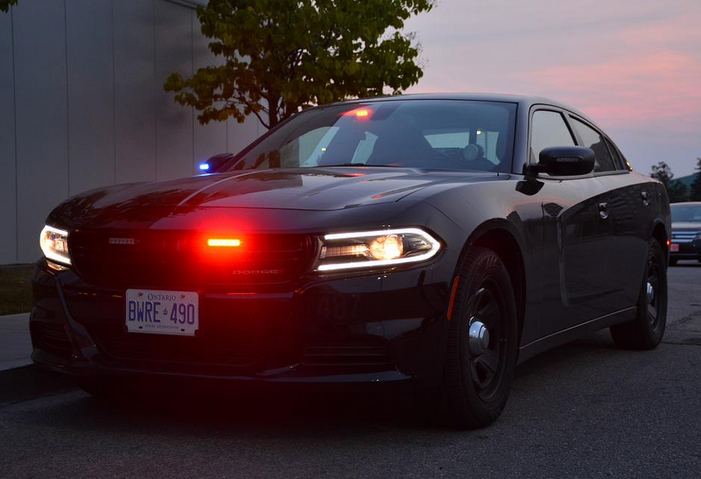 An 18-year-old Mississauga man and a 19-year-old Brampton man are charged with robbery, disguise with intent, and use of imitation firearm.